There are plenty of different services to check, from the Netflix-powered Fast.com to Ookla's Speedtest and its slightly inflated numbers. (Sometimes telecom companies bump the priority on the latter, providing inaccurate numbers to make customers feel better, while Fast.com uses Netflix's often throttled servers.) 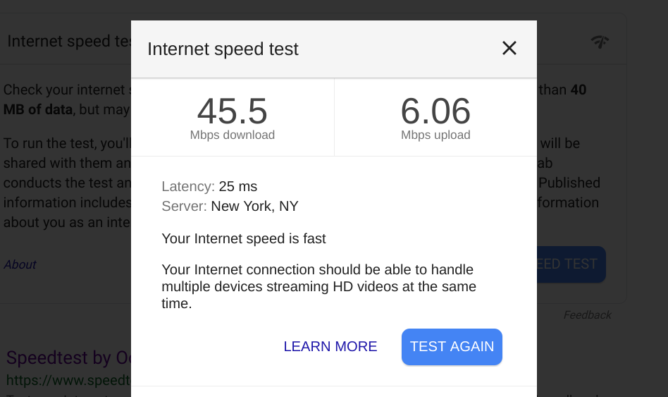 Google even has a built-in speed test that makes checking your speeds as easy as a search in Chrome. Fast enough to get this poll out. 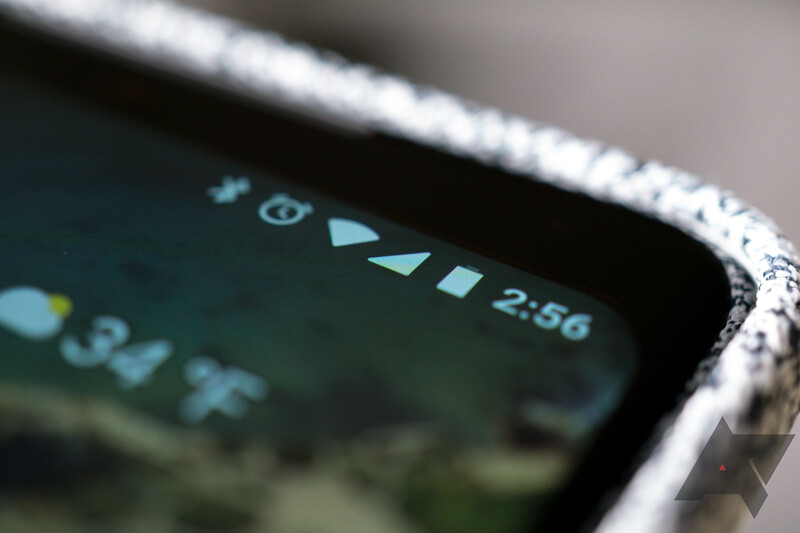 Let's not concern ourselves with upload speeds or ping today, this is purely a discussion of simple download speeds from your phone's mobile data connection right now via your preferred test. And I hate to have overly complicated polls, so I'll try to keep the options to windows that provide an idea of the ranges experienced without entirely drowning you in numbers. How fast is your mobile data download speed right now?